A global healthcare security certification. 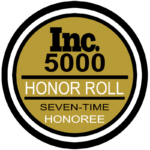 It bridges healthcare information security and privacy like no other certification! 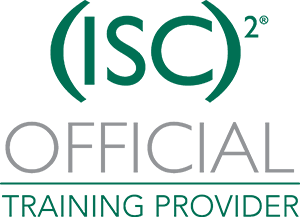 The HCISPP recognizes your knowledge and ability to successfully implement, manage or assess security and privacy controls for healthcare and patient information. It proves you have a strong foundation in healthcare risk, security and privacy, and you understand important healthcare regulations. 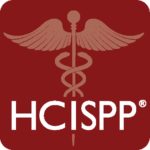 The HCISPP shows you know best practices and have practical expertise in healthcare information security and privacy. It sets you apart, improving your authority and appeal. Global expertise. The exam covers current, global topics. This ensures you’re up-to-speed on evolving threats and regulations around the world. You’ll be better prepared to protect your organization and patient data. Candidates must have a minimum of two years of cumulative, paid, full-time work experience in one or more knowledge areas of the HCISPP Common Body of Knowledge (CBK) that includes security, compliance and privacy. Legal experience may be substituted for compliance. Information management experience may be substituted for privacy. Of the two years of experience, one of those years must be in the healthcare industry.